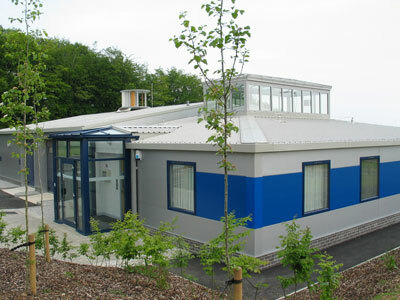 Devon’s leading manufacturer of metal roofing sheets. At United Roofing Products we pride ourselves on being local, friendly and helpful. 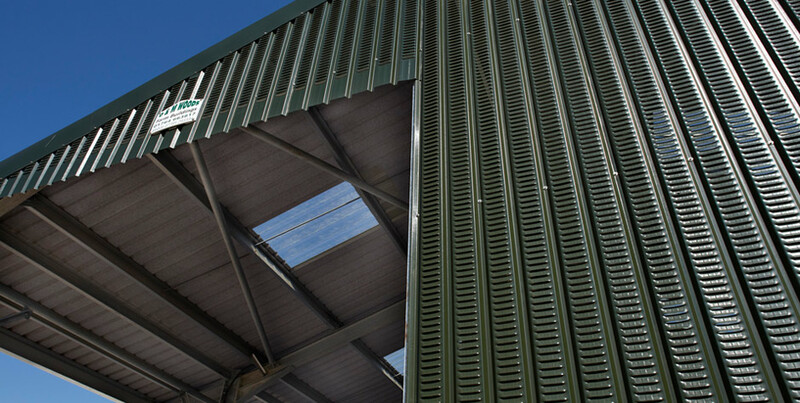 As a family run business, working in agriculture ourselves, we supply direct to consumers and agricultural customers, as well as into the trade for Industrial and Commercial buildings. 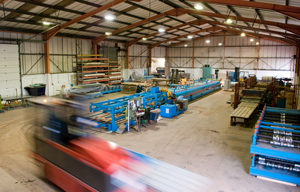 Providing a rapid made to measure service, we minimise waste on-site by preparing products to your requirements for both roofing sheets and cladding. All our flashings are bespoke to you. Made to measure up to 6 metres long dependent on detail. All of our products are CE marked as required by law. Your local, friendly, metal sheet roofing manufacturer We also stock, for your ease, roof lights, plastic guttering and pipes, as well as all the ancillaries you will need. As members of RIBDA we understand and promote good quality building materials. Our knowledge of the industry is yours for the asking and we are happy to discuss your requirements for free. Based less than 5 minutes from jcn28 of the M5 we are easily found and accessible.